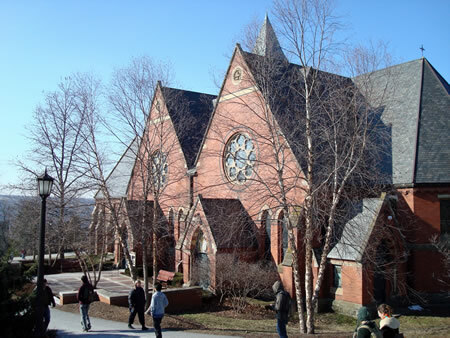 Jonathan's memorial service was held in Sage Chapel, at Cornell University on May 1st. 2010. A reception followed at Loaves & Fishes, located in St. John's Episcopal church, in downtown Ithaca. Photos from that day as well as text of the readings will appear soon.